Disclosure: This post contains product recommendations based on my own experience as a mom. Please consult your doctor if you suspect your child has eczema or other skin conditions. This post contains affiliate links. The opinions are my own. The holidays are almost upon us, and that means it’s time for holiday parties, Christmas pageants, and more! If you’re like me, you want to be sure and look your best during this flurry of holiday events! Over the past month or so, I’ve been refreshing my skin with products from Exposed Skincare. The products are good for all skin types. It is an “All in One” product that can replace all other items in your skin care routine. The products have multiple uses: They cleanse your pores, smooth your skin, and reduce appearance of age, wrinkles, and blemishes. Having a sweet and happy home and family life isn’t just about food and housekeeping. It starts with you. If you don’t feel healthy and feel good about yourself it is more difficult to take care of your home or other people. That’s why I try to share health & beauty tips and products from time to time. For the summer, I’ve planned a series of posts centered around health & beauty. 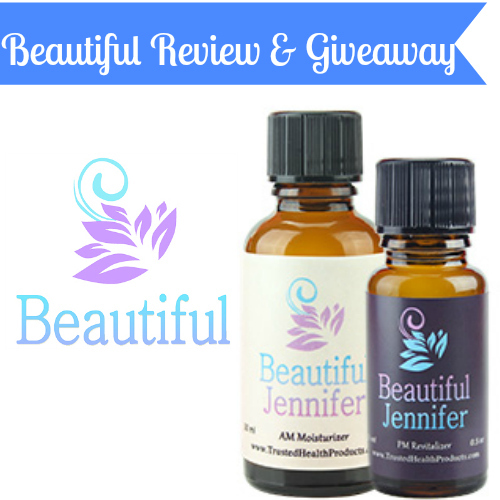 Over the next few weeks you’ll discover some great products, tips, and a giveaway or two! Hope you enjoy! 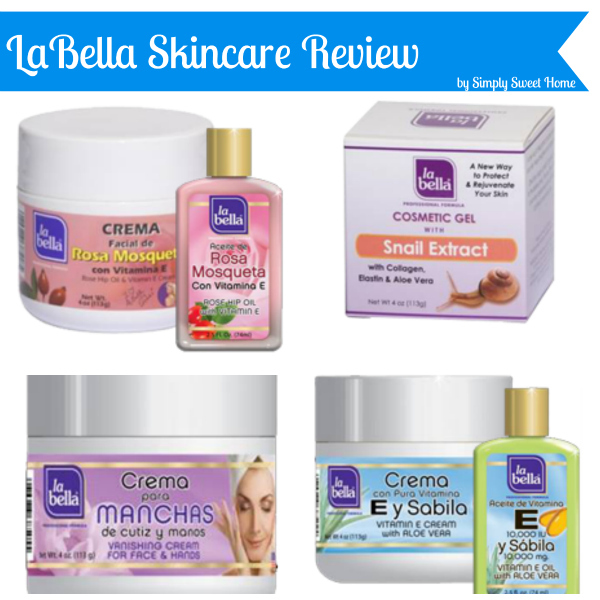 We kick off our Summer Health & Beauty Series with Skincare Products from La Bella. La Bella has more than 30 years of experience offering a variety of superior, salon quality hair and skincare products. Their skincare line offers solutions to keep your skin looking clear and vibrant and subtle. 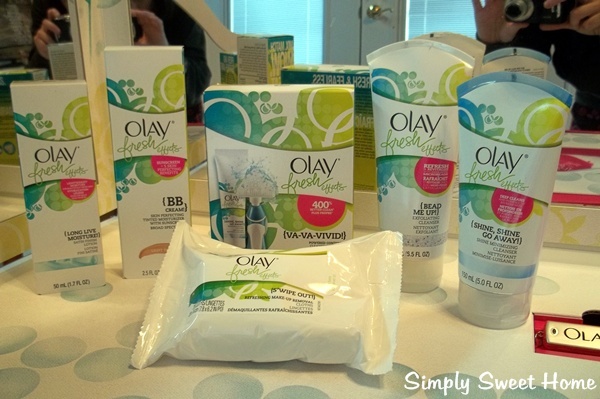 You can find their products online and Drugstore.com or at local retailers like Walmart, Target, and Kroger. La Bella Rose Hips Oil Cream – Contains Vitamin E to help rehydrate chapped skin and prevent aging from the sun. It also lessens wrinkles and skin spots, all while smelling amazing. La Bella Vitamin E Cream with Aloe – This gentle product evens complexion and skin tone, while soothing and cooling burns from the harsh sunrays. Perfect to use after a day at the beach. La Bella Vanishing Cream – Sometimes the damage from the sun is inevitable, but with a cocoa butter combination this cream helps diminish sunspots, freckles, and age spots while creating a smooth complexion. La Bella Cosmetic Gel – This cream is made with collagen, elastin, snail extract, and aloe vera to help accelerate skin cell production while hydrating and healing skin blemishes. The products are made from all natural ingredients. Affordable! Each product is $5-$6. The products come in a very good portioned size. The products deminish blemishes and other imperfections, while also healing and rehydrating your skin. The products feel good on your skin. The products have a very nice and pleasant scent. Check out the La Bella website for more details on their products. Disclosure: I received review products to facilitate this post. The opinions are my own. If you have a product you’d like to see featured on my site, please see my PR page for more details or send me an email. As you know, I love beauty and skincare! 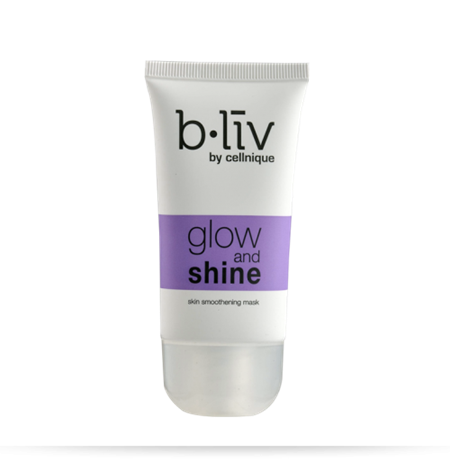 I recently had the chance to try some of the latest luxury skin care products from b·liv by Cellnique. I received the Glow and Shine skin smoothening mask. This is a really great product. It cleanses, polishes and moisturizes your skin, and it also exfoliates, unclogs poors, and reduces shine and scars. It has a smooth, creamy texture and a very natural and pleasant smell. I also love it because you can apply and immediately rinse if you’re in a hurry, or you can apply it as a mask and leave on for five to minutes minutes. And after you scrub and rinse, your skin is left feeling smooth and refreshed. 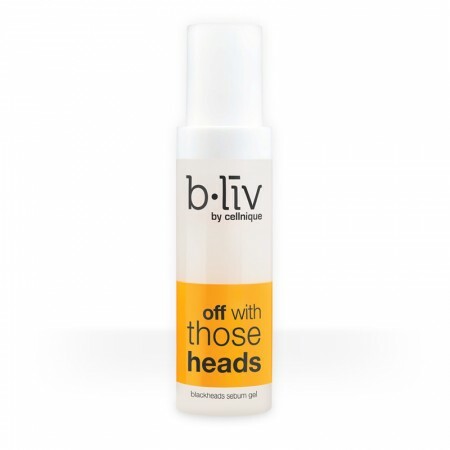 I also got to try their Off With Those Heads Blackhead Serum. This gel helps to unclog pores, remove oil, and get rid of blackheads and white heads. And it leaves your skin with a clean, cooling sensation. I really like this product. It only takes a small tab on your forehead and other areas that are prone to get blackheads. When you first start using the product, you may see more oil secretion than normal, but this should just tell you that it’s working. They also offer a moisturizing gel called Quench Me. This is a great product to use after exfoliating or on top of the spot treatment to keep your skin from over drying. It also has antioxidants and anti-aging properties and helps to retain and replenish moisture. As someone with combination skin, I really like this product. My skin sometimes dries and flakes when I treat it, and this is a great product to prevent that, while still being able to treat acne and oily skin. 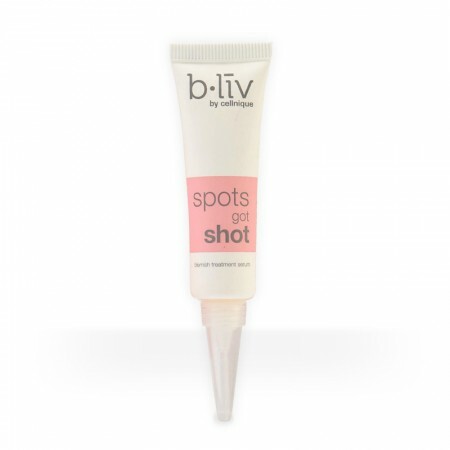 And last but not least, I received their Spots Got Shot blemish serum treatment. It helps to clear up pimples, reduce oil, and unclog pores. It also has antioxidant and antibacterial properties. This is a really great product. I’ve used it to treat a few acne spots, and it’s cleared them up faster and more effectively than other products I’ve tried. Overall I was pleased with all the products. They were very effective at treating my skin. For more information on these products and more, check out Cellnique and B·liv. Also follow them on Facebook and Twitter and Pinterest. Don’t you just love learning about new skin care products? Specific Beauty is a dermatologist tested, designed and proven skin care treatment line for multi-hued skin tones. When used as directed, Specific Beauty regimen will result in a more even skin tone, improved skin texture and leaves skin hydrated, brighter and more radiant.